Do we need other individuals to override our will, our purpose, or our judgment in order to promote our own life? Does Ayn Rand simply overreact to postmodernism? Is Objectivism mostly modernism repackaged? Where does our understanding of reality come from? How well does Rand argue for Objectivism? 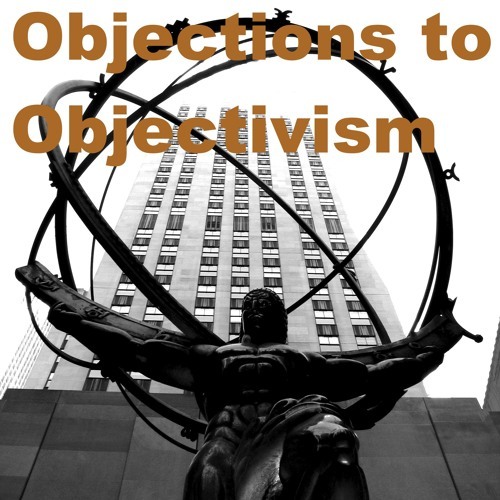 How does Objectivism compare and contrast with Christian theology? One long straw man. Objectivism doesn't say one shouldn't seek advice or training from others. It says that one shouldn't blindly follow others. One should judge expertise/value of one's trainer as best one can, think as one goes. Roark had extensive training from Henry Cameron. RE 19:45, I suggest looking up "Letters of Ayn Rand." Rand debated philosophy on friendly terms with the academic philosopher, John Hospers.